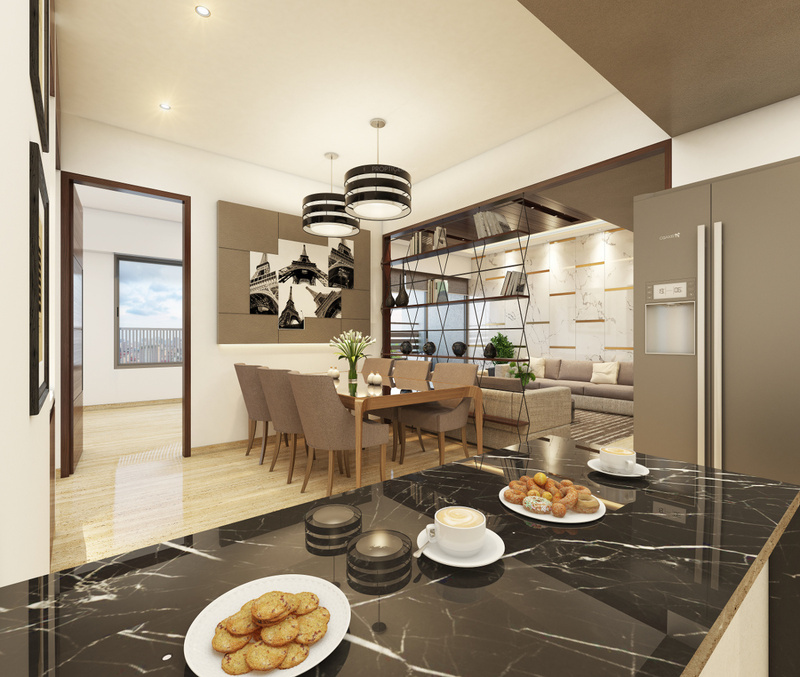 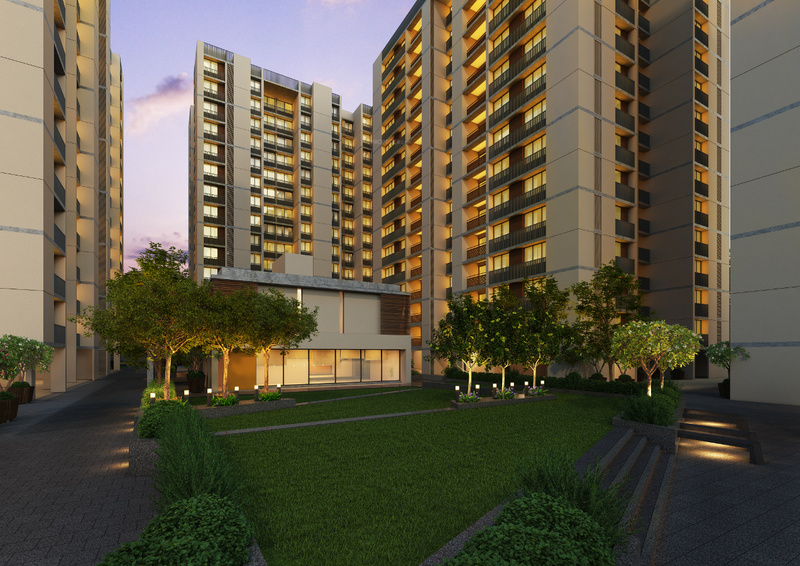 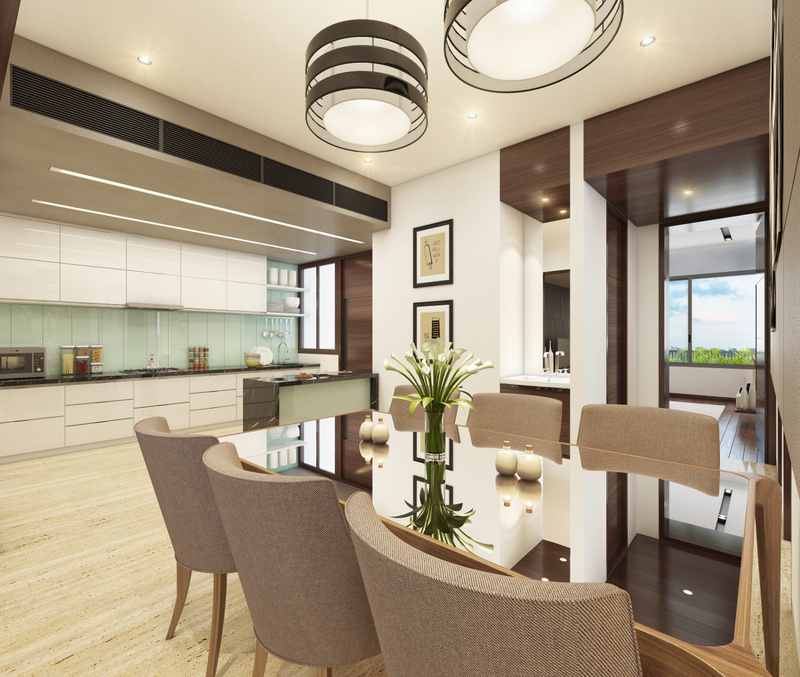 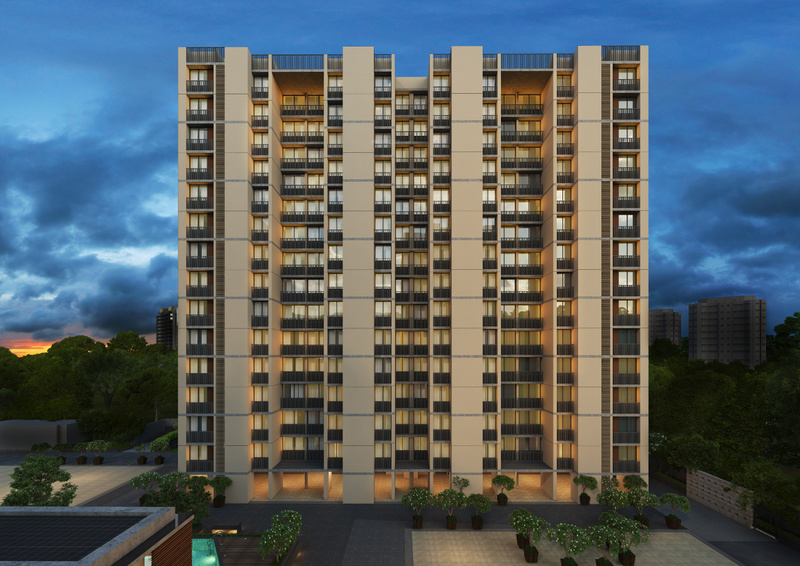 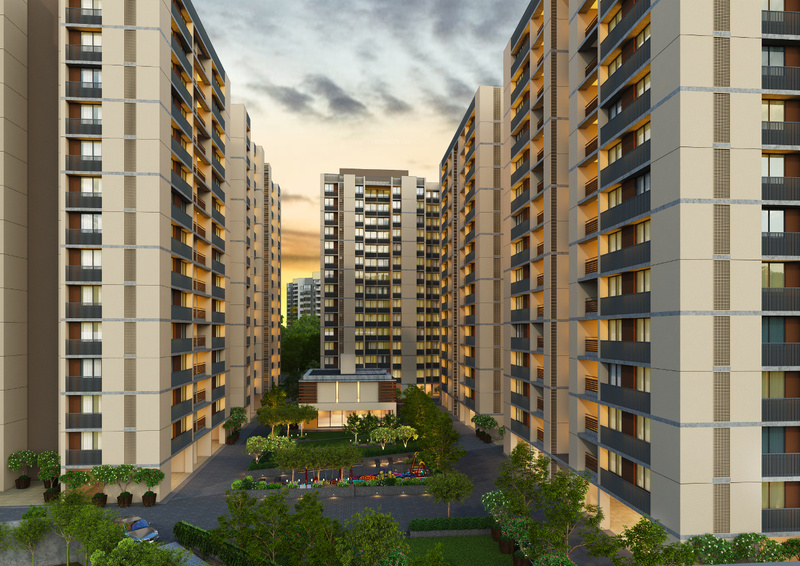 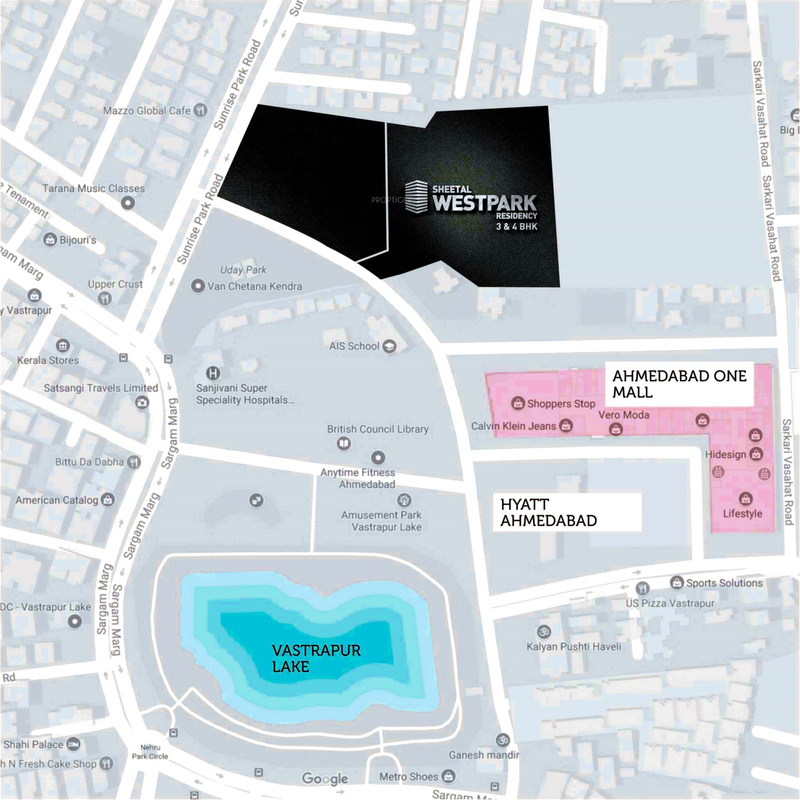 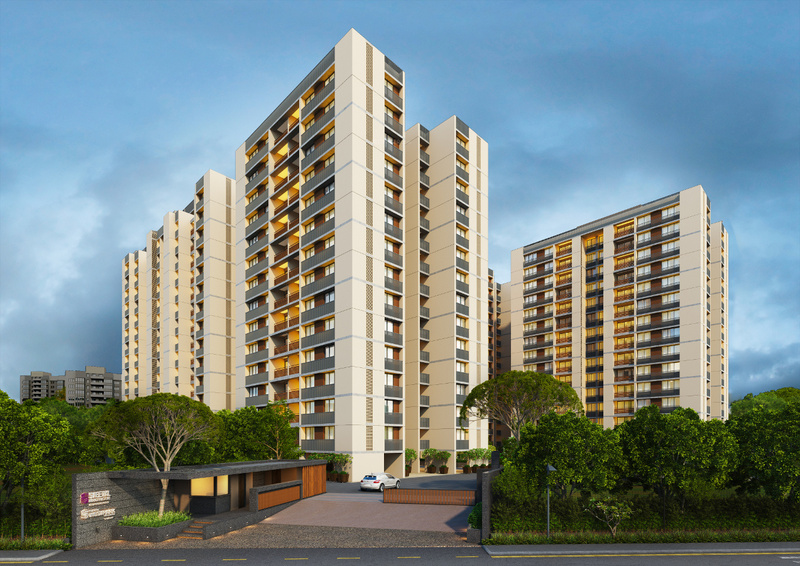 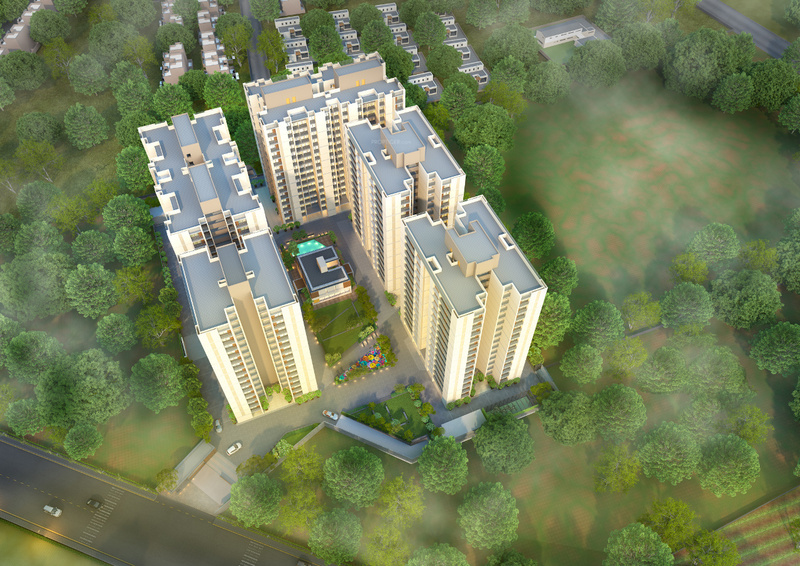 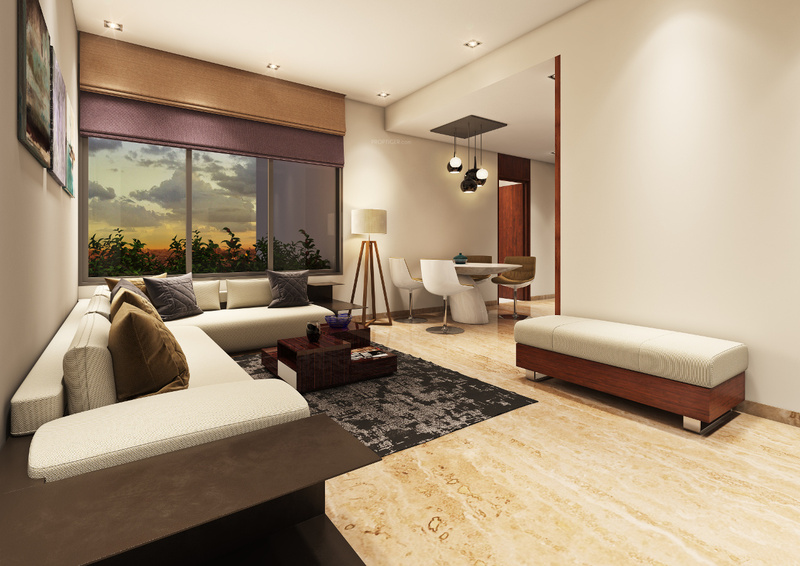 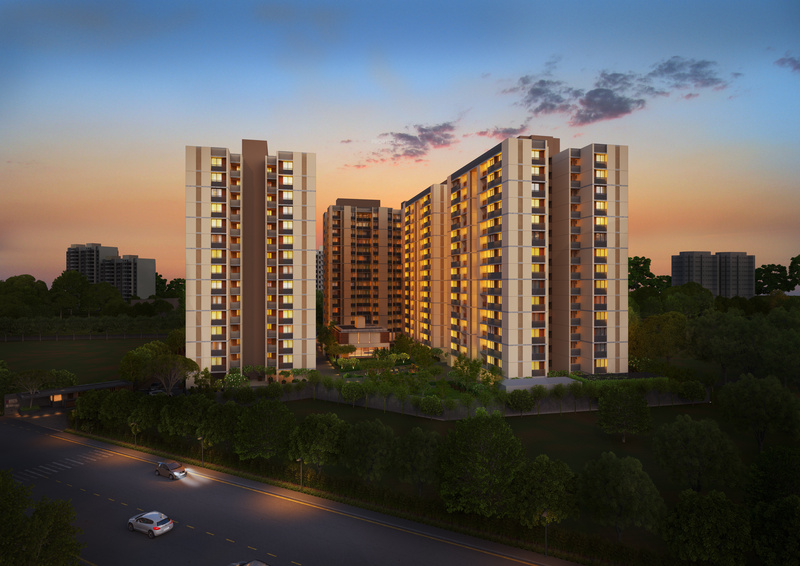 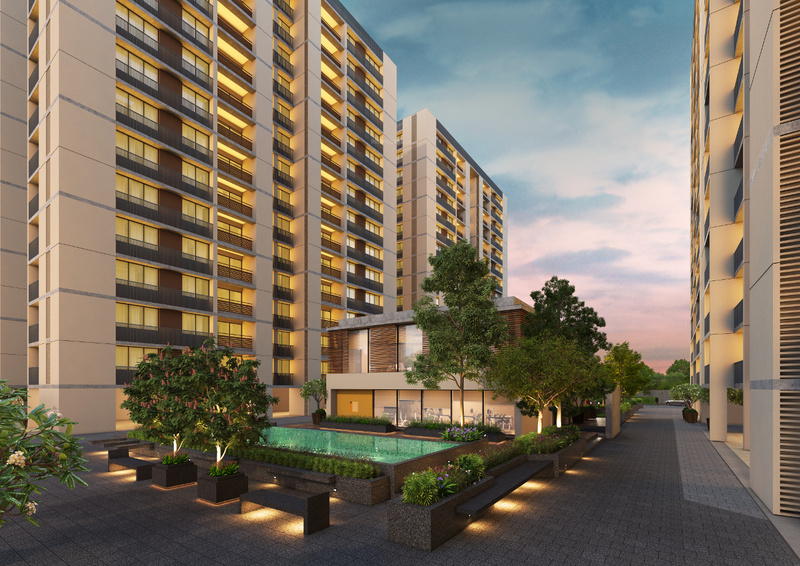 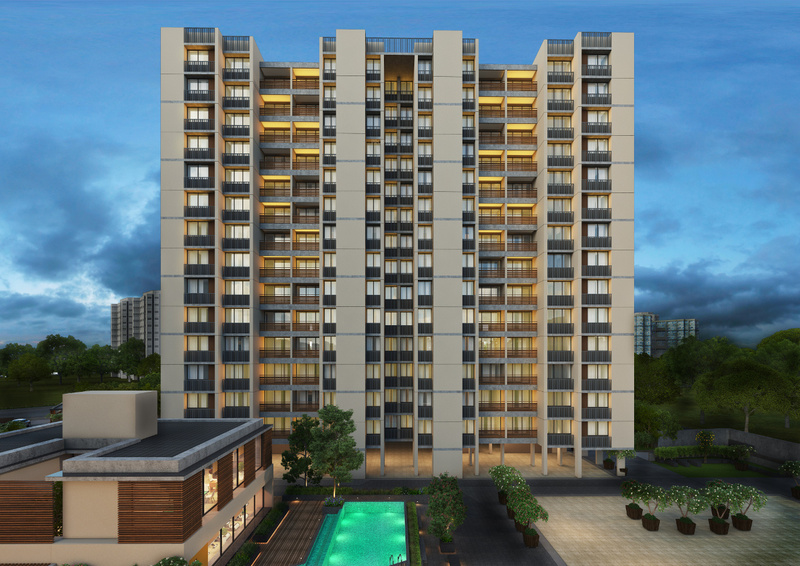 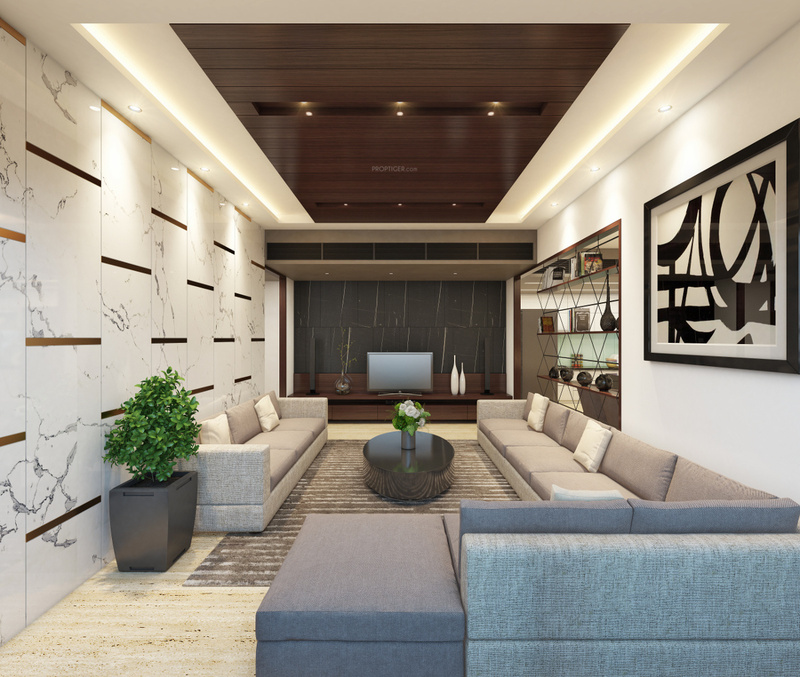 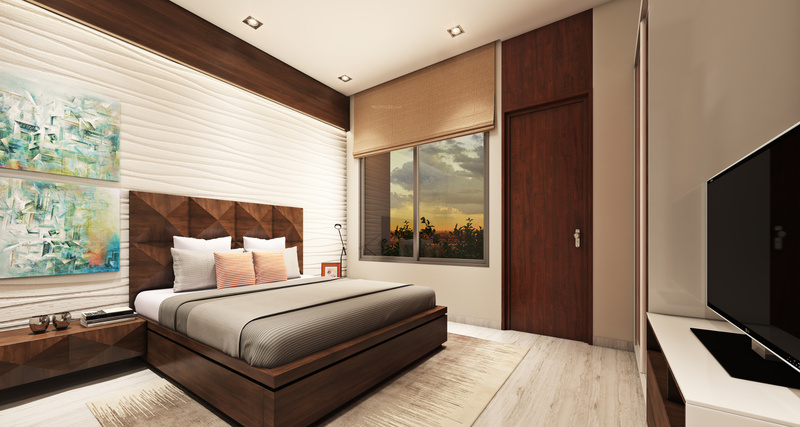 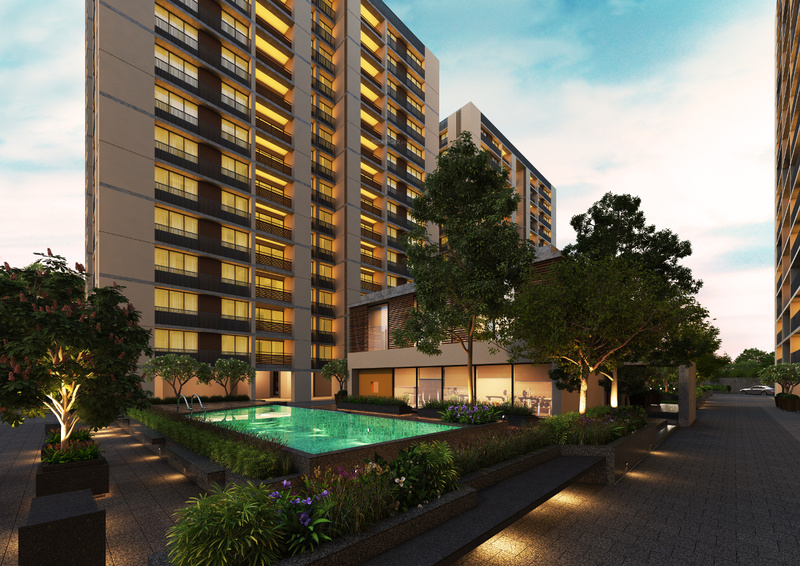 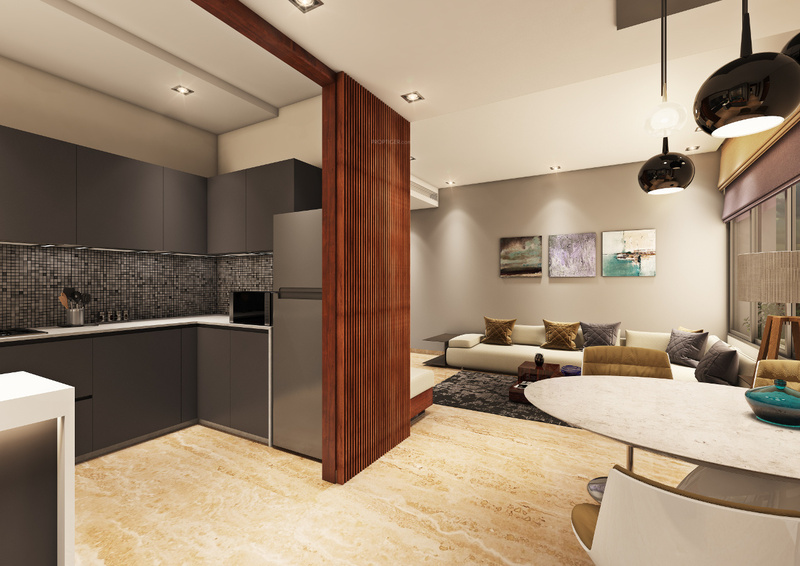 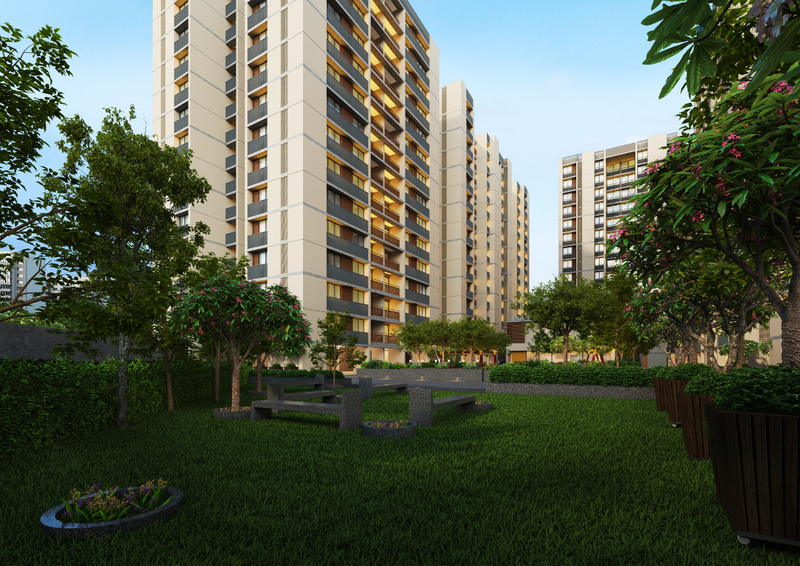 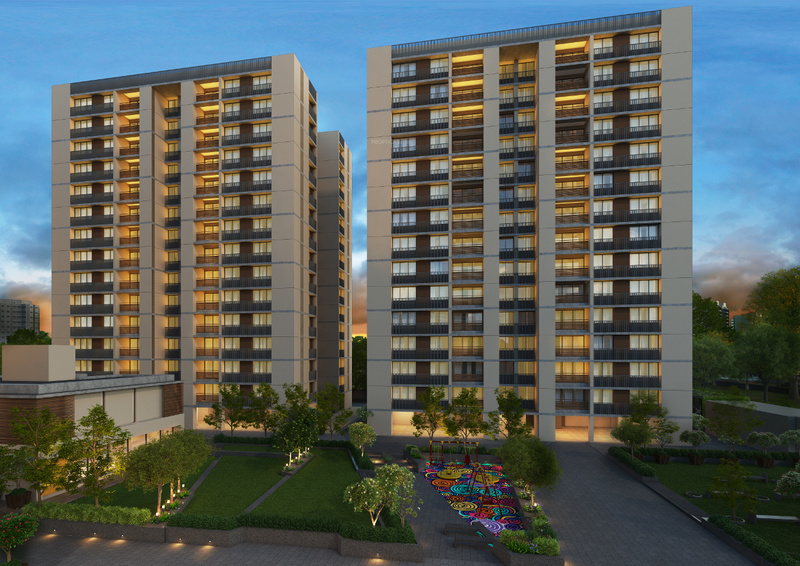 Westpark Residency by Sheetal Infrastructure Pvt. 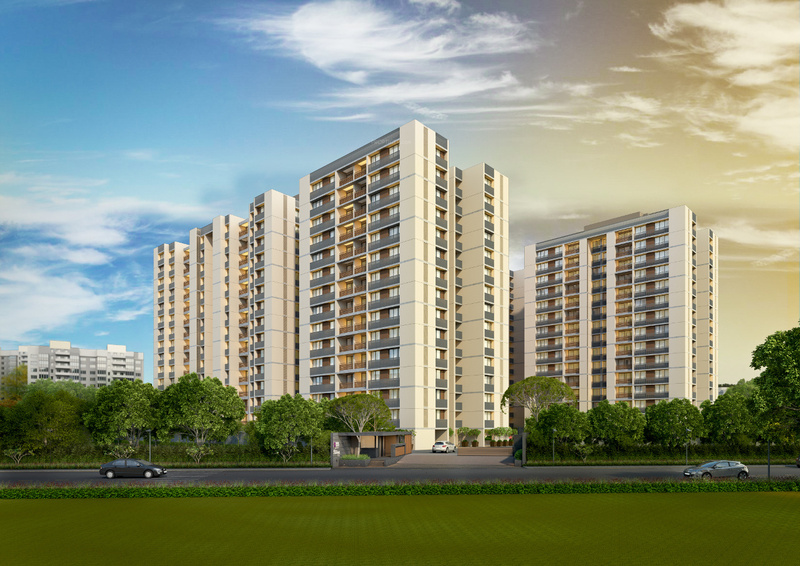 Ltd Group is located at Vastrapur in Ahmedabad. 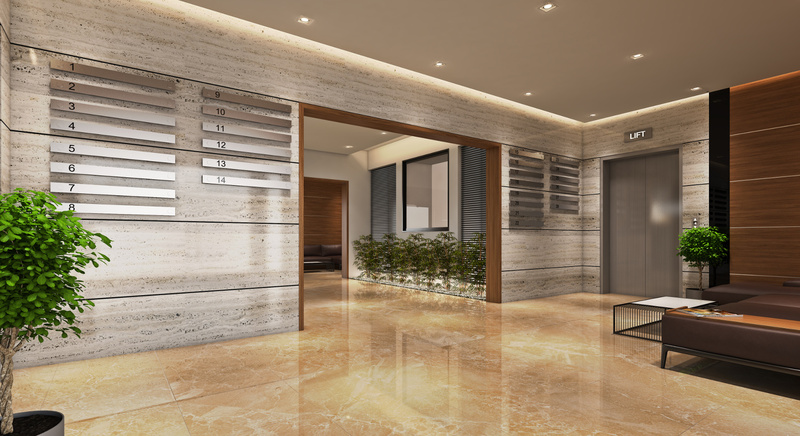 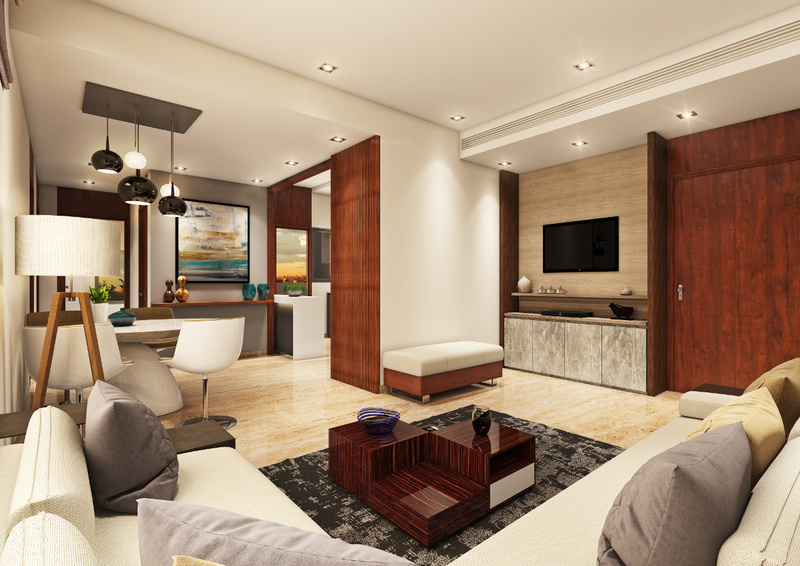 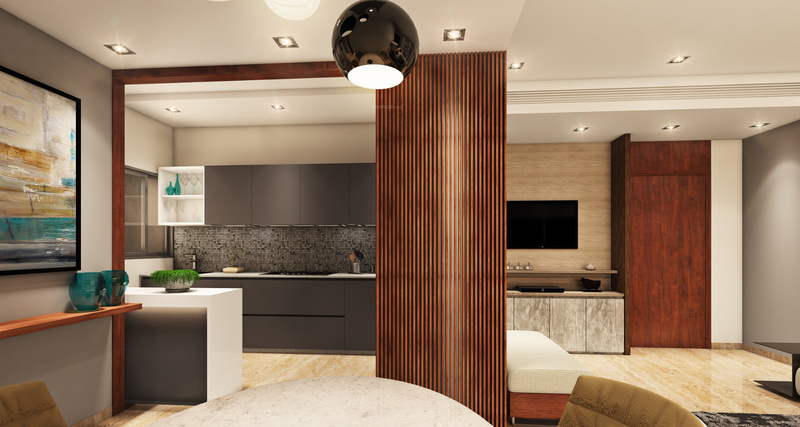 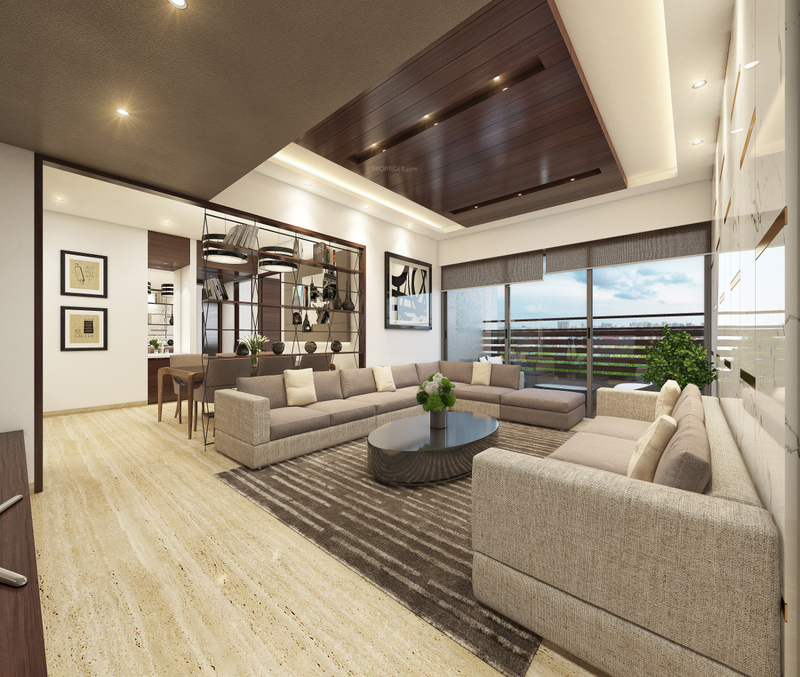 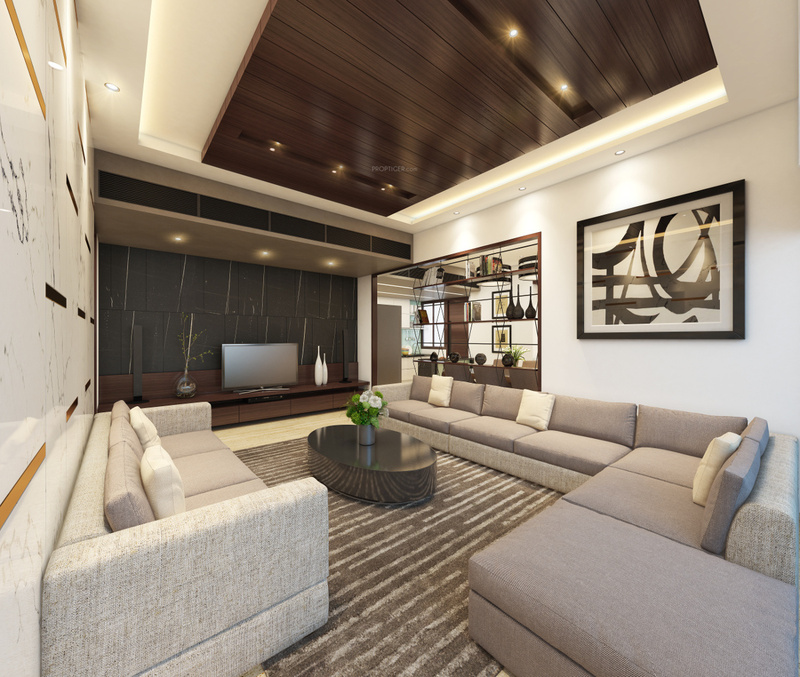 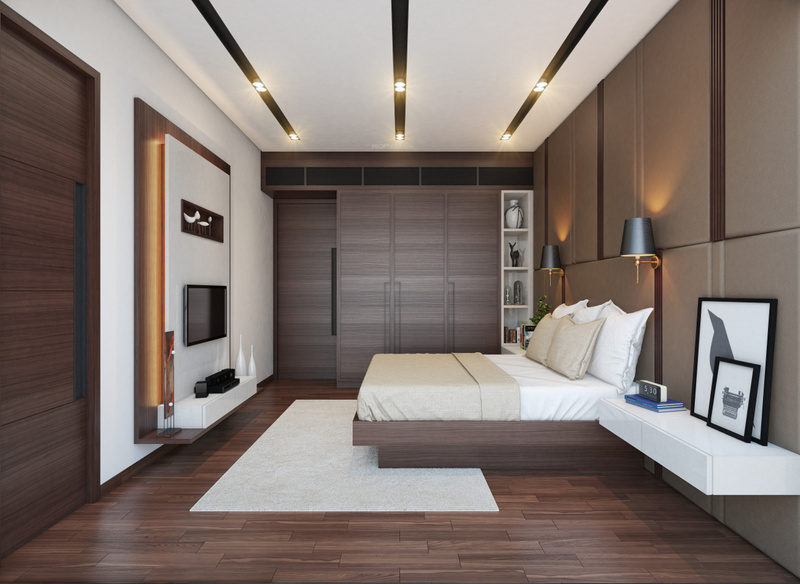 It offers well-designed 3 and 4 BHK apartments for sale with wooden flooring in master bedroom and tiles in other areas. 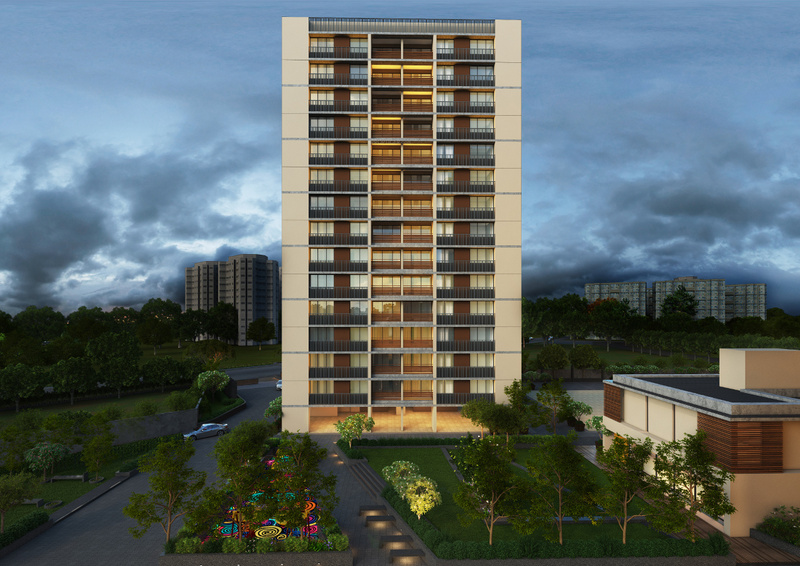 This housing project is currently in an under-construction stage with the apartments available in size ranging from 904 sq ft to 1,378 sq ft. 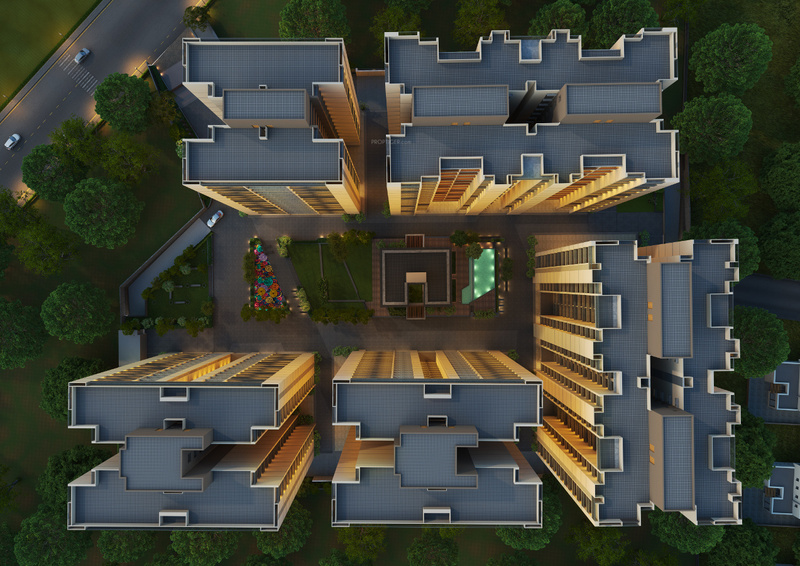 The possession is scheduled in December 2021. 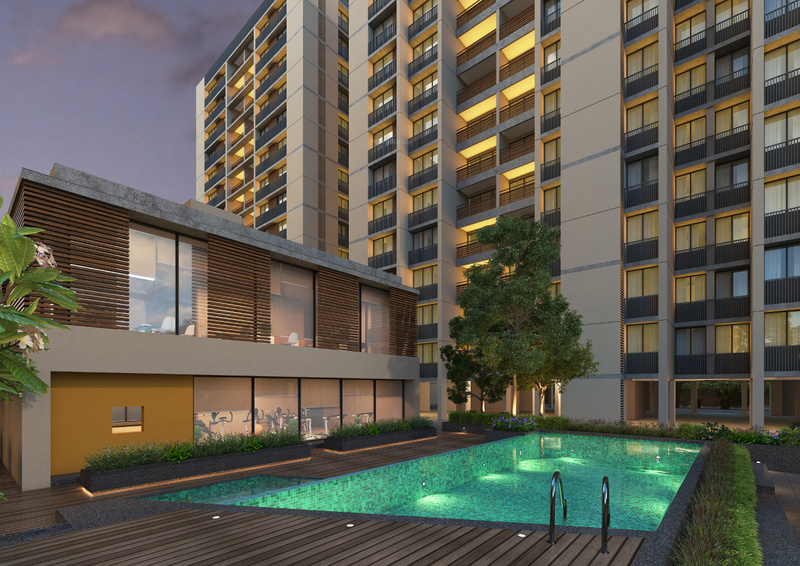 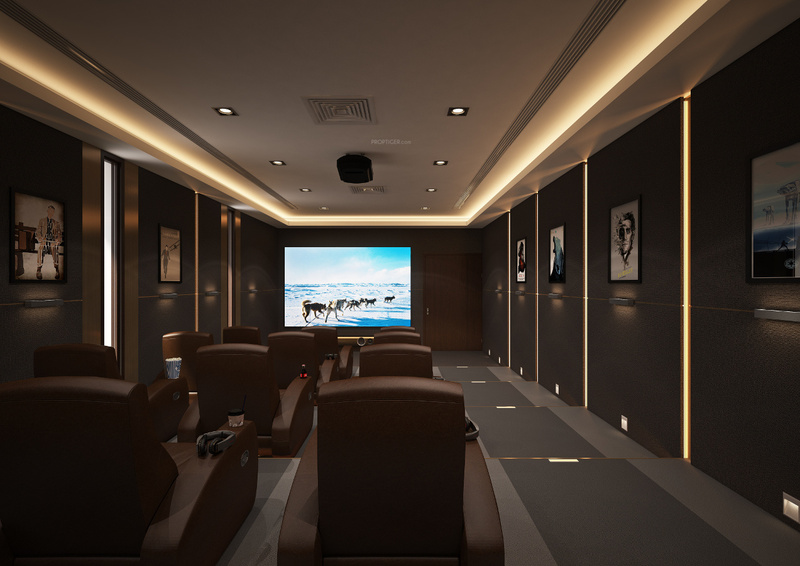 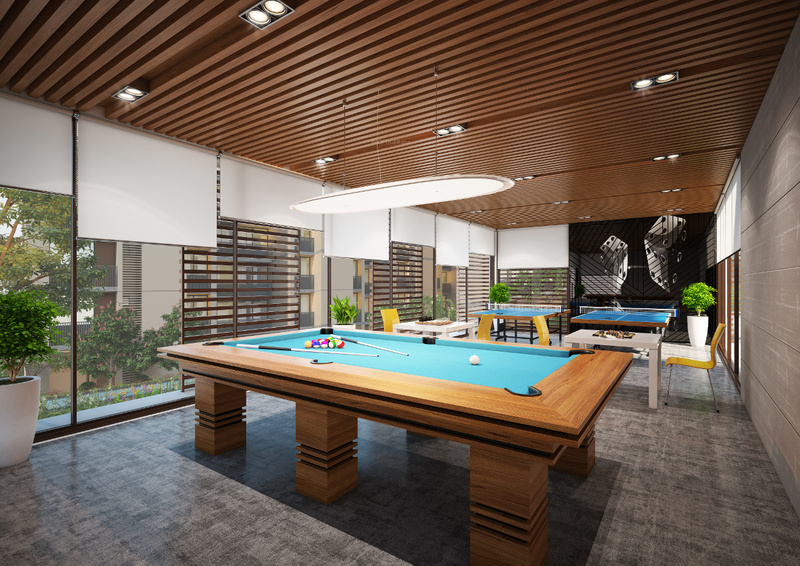 Some of the project amenities include a swimming pool, 24 X 7 security, power backup, landscaped gardens, car parking, gymnasium and children's play area. 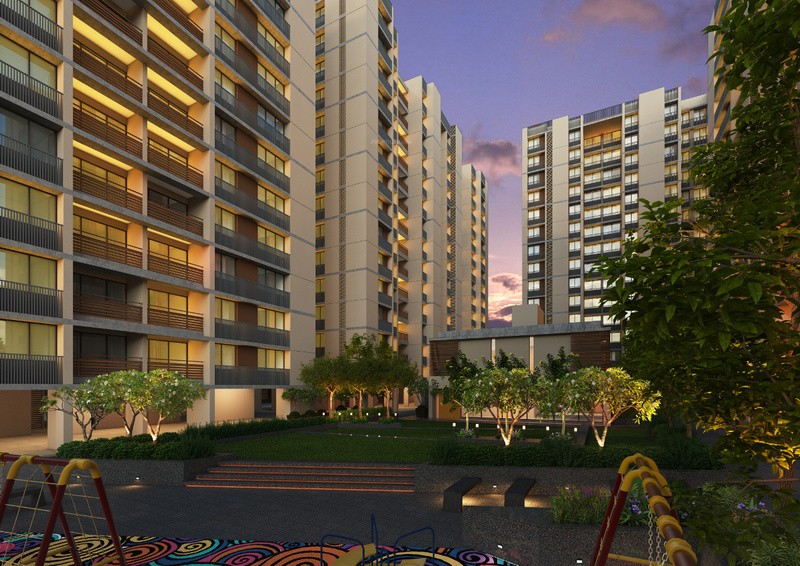 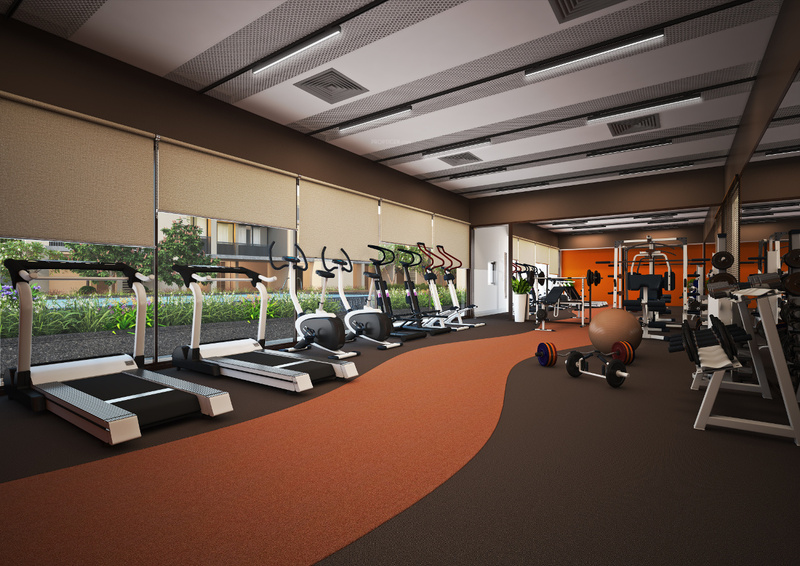 The project also has a clubhouse, a jogging track, library and other recreation facilities.